Sparks movie making classes are fun, enriching extra-curricular experiences for children and teenagers. 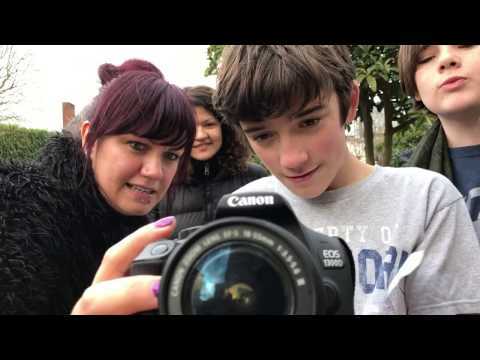 Young movie makers gain confidence and develop a wealth of lifelong skills. They take away enhanced creativity, resilience, teamwork and social skills. 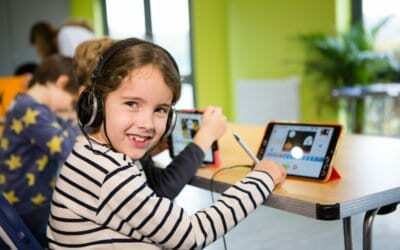 They develop digital literacy, production skills and a passion they can cherish for life. Each week, movie makers take part in activities to develop their movie making skills. Over the course of each term, they work towards a new portfolio of productions that challenges them creatively and technically to produce work they feel proud of. Each session is practical, interactive, and lots of fun. The activities are “hands on” and we encourage movie makers to take ownership, to collaborate and to enjoy. They share responsibility for all the creative work, from story development, to directing, camera work, design and editing. The whole process incorporates lots of different skills and there is plenty of opportunity to contribute. At the end of each term, they share their productions in a special screening for parents and family members. They proudly present their work, demonstrating not just their learning but also their enjoyment. Parents love to see their child’s interest grow, along with their progress and confidence.